"Caleb (Michael Micalizzi) is saddled with a severe leg injury from the beginning and he actualizes this in all of his movements. Micalizzi makes his injury convincing, through sheer agony and gut-wrenching screams terrifying the audience. He grits his teeth, grunts and groans like a man stricken with pain so severe that your heart bleeds for him. The stresses of the war are etched into his face and carried in his physicality throughout the show." "Michael Micalizzi’s gasping performance pulls the audience into the wounded man’s agony." 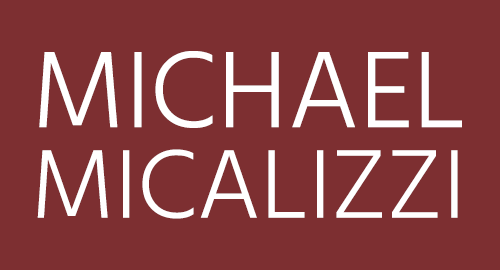 "Michael Micalizzi’s Caleb spends much of the play in extreme pain, both physical and psychological; Micalizzi simulates these torments convincingly and, in quieter moments, finds an affecting balance between Caleb’s baser and nobler instincts." 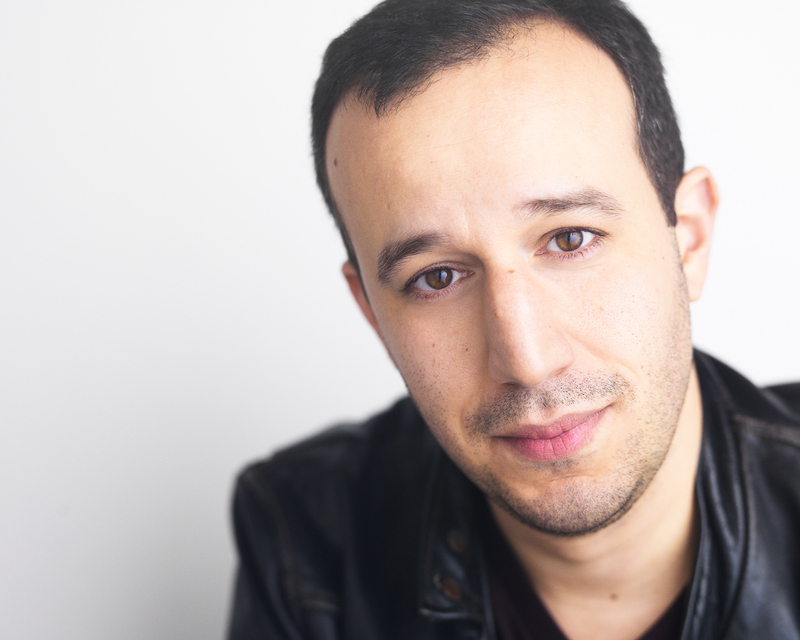 "Caleb is portrayed by Michael Micalizzi with a bitter edge." "When John retells the stories about his whippings, he does so tauntingly, and Micalizzi as Caleb flinches as painfully and helplessly as when Simon pours sterilizing whiskey into his wound." "Mr. Micalizzi underplays nicely throughout." "Micalizzi's charismatic performance is filled with nuance and a genuine hangdog warmth that endears." "Michael Micalizzi’s John is, effectively, someone we all recognize. He brings credibility to the more cliché character’s plain-spoken persona, making him modestly sympathetic." "Michael Micalizzi [was] delightful. Mr. Micalizzi’s character had fewer quirks, but the way he slowly surrendered to Charmian’s charms was lovely to watch." "John, played by the talented and sympathetic Michael Micalizzi"
"MICHAEL MICALIZZI was win-some and appealing as a writer fired on Christmas Eve." 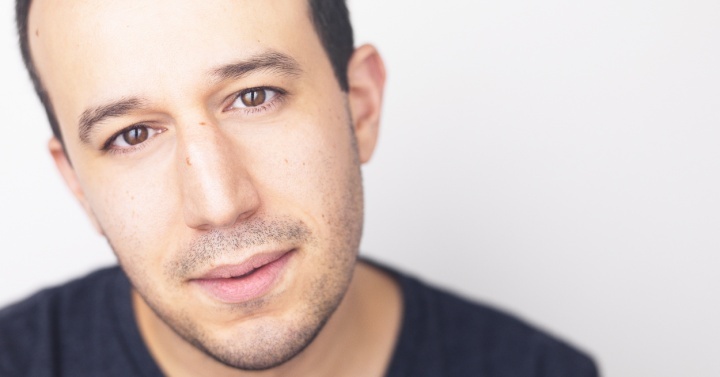 "...Michael Micalizzi is most in sync with [Itamar] Moses's earnest rhythms"
"[At] a press performance, the line, and Micalizzi's pitch-perfect delivery sent an entire audience into convulsions." "Micalizzi demonstrates his ability to elicit laughs in another segment of "Love/Stories," although in this instance he does it without saying a word... It's a marvel of physical and verbal timing..."
"Micalizzi is nothing short of brilliant..."
"Micalizzi's facial expressions and body language are hilarious..."